No-one would accuse the classical Greeks, our heroes of the klereterion, of lacking insight into abstract, nay philosophical concepts. Yet it was not until Pascal & Co. in the 1600s that formalised concepts of Probabilty were established. So we can only speculate that the Athenians knew(?) that a lottery was best for implementing fairness, equal chances, descriptive representation — democratic values — across the citizenry. Even so we surely would never describe them as ‘primitive’? But what of the widespread ‘folkish’ practise of divination, where some natural random phenomenon is used to decide—a lottery, in others words. This could be to choose a course of action, or even decide guilt or innocence in trials. Many of its practitioners would be pre-literate, and in the grip of a range of irrational, some might say primitive religious beliefs. What did they think this ‘lottery’ was doing? 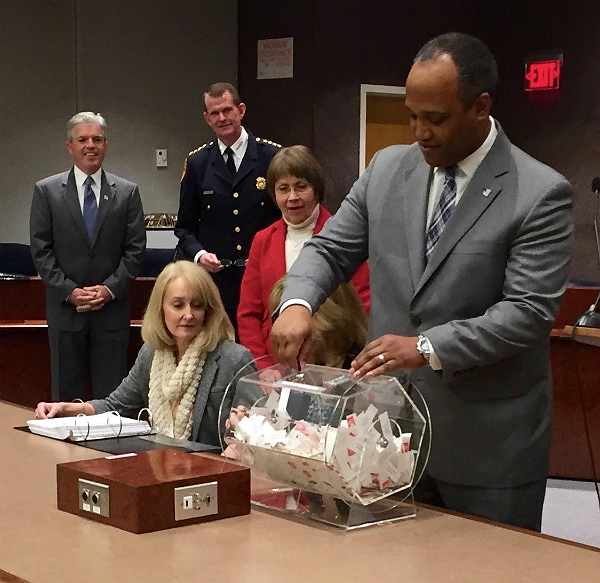 (Long Island, NY) Suffolk County Legislature Presiding Officer DuWayne Gregory on March 4 hosted a lottery in which the 3,739 individuals attaining a score of 95 on the written exam to become a Suffolk County Police Officer were ranked in priority order to advance to the next stages of the selection process. The lottery was live-streamed from the William H. Rogers Legislature Building in Hauppauge. 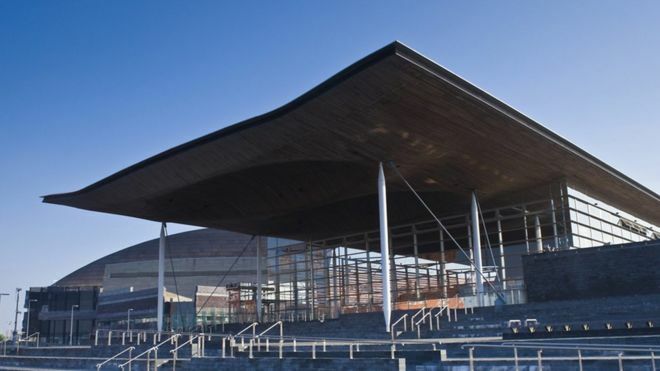 The additional phases of the selection process include a personality and psychological assessment, physical fitness test, medical examination, a polygraph examination and a background investigation. After the testing and background review are completed, candidates who successfully complete all parts of the selection process will be considered for appointment in the same sequence in which their names were drawn in the lottery. Suffolk County Legislature Presiding Officer DuWayne Gregory pulls a name at the March 4 lottery in which the 3,739 individuals attaining a score of 95 on the test to become a Suffolk County Police Officer were ranked in priority order to advance in the next stages of the selection process. Gregory hosted the lottery at the William H. Rogers Legislature Building in Hauppauge, from which it was live-streamed. Photo Credit: Suffolk County. Now even the visa lottery is unsafe? a small number of giant global outsourcing companies had flooded the [U.S. H1B visa lottery] system with applications, significantly increasing their chances of success. […O]ne of the outsourcing companies applied for at least 14,000. 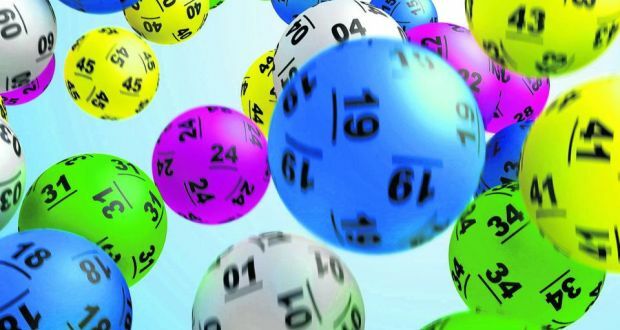 What has happened to the ‘sanitizing’ effect of the lottery? Does it matter that well-resourced companies ‘game’ this lottery?